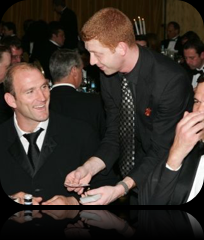 Table Magicians, Close-Up Magic performed at your table, London area. 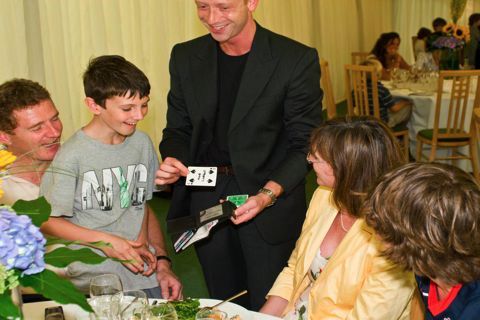 Table Magic by Adam Keisner. 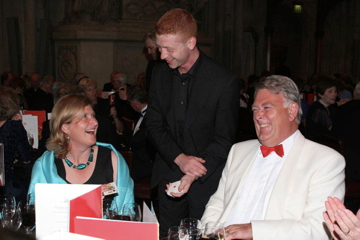 London based Table Magician, UK. 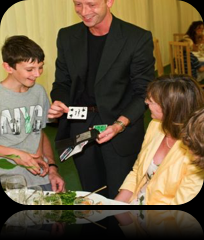 Table Magic for Weddings, private parties. 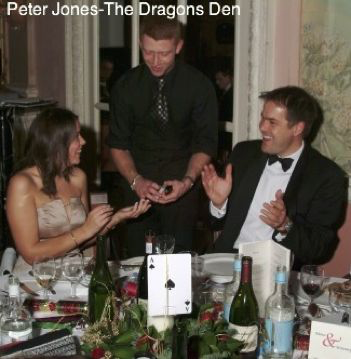 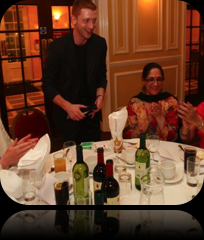 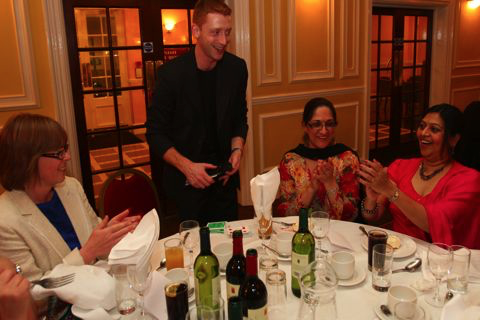 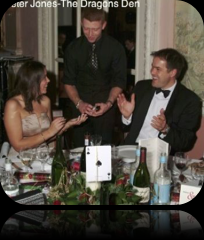 Magician Hire in the London area perform stunning close-up table magic for private parties.Table Magic. 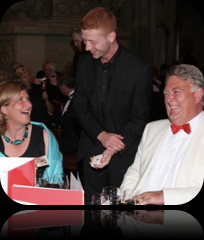 Close-Up Table Magic is a great way of entertaining a small group of people all in one go whilst they're seated at a table.